Davis Mechanical Corp is proud to serve the Avon community! 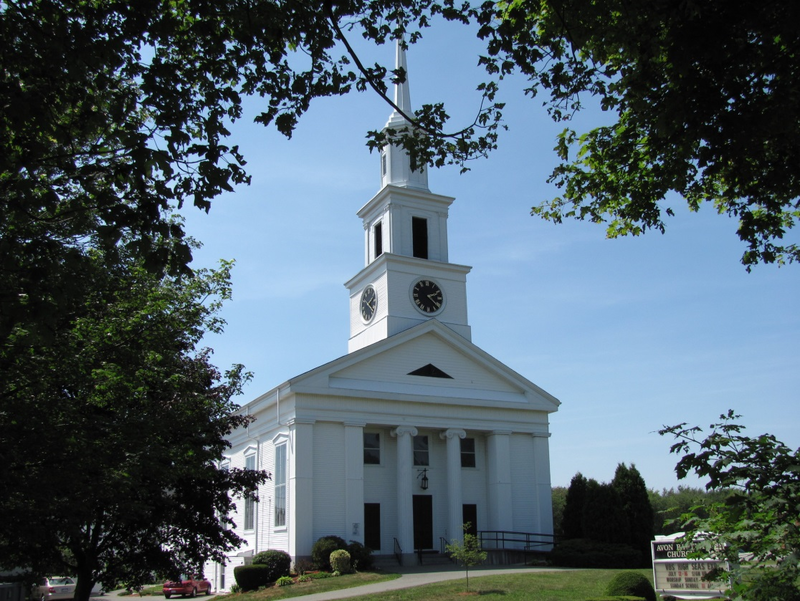 Avon, Massachusetts is a small town located in Norfolk County. With only about 4,500 residents, the town is one of the smallest communities in both population and area in the region. Avon is bordered by Brockton, Randolph, and Holbrook, and it is situated 17 miles south of Boston and 27 miles northeast of Providence, RI. Currently there are limited new housing development opportunities here due to the community’s policy of preserving its suburban character. However, residents that do live here can commute into both Brockton and Boston by the MBTA. Avon is a small town, so there are few attractions located here. Golf fans may like to work on their swing at GolfTEC Avon, while art enthusiast might like to check out Nickate’s Art Glass, the local art supply and hobby shop. Avon is also home to several great restaurants from a variety of different cultures, including Mainha Restaurant, Geri’s Pizza Galore and More, and Slap-Shotz Family Sports Pub. Weather conditions in Avon will vary depending on the season. At the start of the year, conditions tend to be quite cold, with average high temperatures in January – the coldest month of the year – only reaching the mid-30s. Average lows overnight can fall into the teens, so it is imperative that residents have access to reliable furnace at home. HVAC professionals area available to service existing units or to help residents upgrade to an energy efficient system. Summer weather in Avon can be hot and humid. This can be a difficult time for people who suffer from allergies and other respiratory issues, but an efficient air conditioning unit at home can help. These systems can improve indoor air quality by removing dust, allergens, and other impurities from circulating air in order to help with distressing respiratory symptoms.